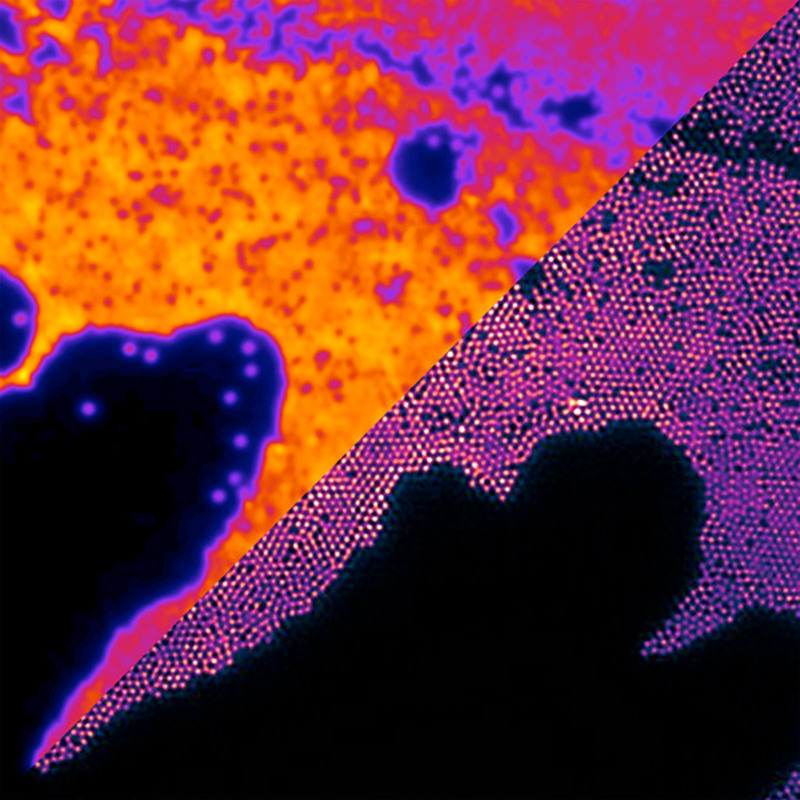 Super resolution microscopy is bringing nano scale imaging into the spotlight. Ever since Robert Hooke published his Physiological Descriptions of Minute Bodies in 1665, the microscope has opened up the world in miniature. But it has also been limited by the wavelength of light. But how much more can we get from the simple optical microscope? Many industrial, electronic and biological processes now need to be observed on the nanoscale. Anything smaller than the size of a bacterial cell (around 250 nanometres) appears as a blurred blob through an optical microscope, simply because light waves spread when they are focused on a tiny spot. As a result, resolving two tiny spots that lie close together has been tantalisingly out of reach using an optical microscope. But just as it seemed that the processes were getting away from the band of would-be observers, it seems that a new era of super-resolution microscopy has begun, based on clever physical tricks that work around the problem of light diffraction. Imagine taking a photo of a tree lit by the glow of ten thousand tiny lights scattered over its branches. The emission from each light would overlap. At best you would see a fuzzy, glowing shape lacking in detail. But if you were to switch on only a few lights at a time, locate the centre of each glow and take a picture, and then repeat this process thousands of times for different lights, the composite image would resolve into a myriad of distinguishable dots, denoting the exact position of each individual light on the tree. A picture starts to emerge that features a resolution that is 10 to 100 times better than previously possible. Meanwhile, Dr Steven Lee and Professor David Klenerman have built what they believe is the first 3D super-resolution microscope of its kind in Europe. They are using the machine to watch the organisation of cell-surface proteins at the point when an immune cell is triggered into action.